Connect with the best-rated contractors. Find the best & avoid the worst on your next project. Serving hundreds of thousands of homeowners across Canada! Delta Classic Homes Inc. announced today that they have been selected as a 2019 “Best of Award” Winner by HomeStars. Hailed as HomeStars’ highest honour, the Best of Awards, presented by DEWALT, Canadian Contractor, and RenoRun, recognizes the most trusted home service professionals in HomeStars’ network of over 60k pros, vetted and crowned for their commitment to consistency, integrity and unparalleled customer service. This was first presented at the July 2018 TechTO. In this presentation, Nancy talks about the difficult journey navigating the ups and downs in a startup, and the importance of not giving up. Why Nudge.ai? Reach out to the decision makers at HomeStars with a personalized email - let them know that you found their recent news mention interesting. Nudge.ai’s relationship intelligence platform can help you find the right executive to reach out to at HomeStars, such as Shannon Junkin, Product Manager, or Victor Dei, Sales Manager. Then get in touch and start a conversation. Executives can be difficult to reach, but every company has connectors who bring together people and ideas. At HomeStars, people like Nancy Peterson are likely connectors. 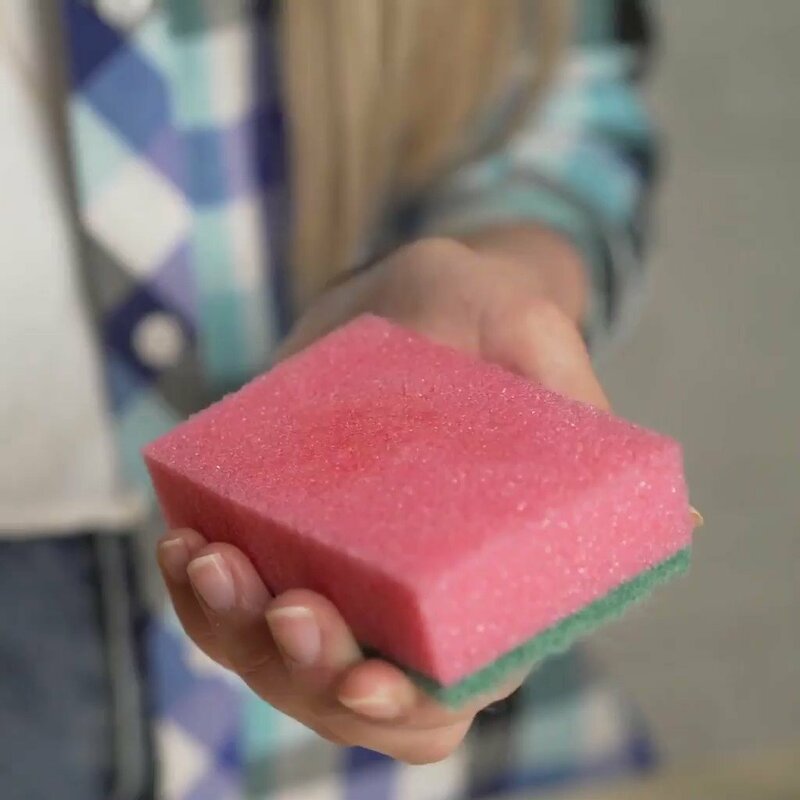 There's no easier way to bring your home back to life than with our Spring Cleaning Guide and the help of a HomeStars pro! We receive hundreds of reviews every week from people just like you. See what fellow HomeStars users are up to in this Review Round Up! When HomeStars is mentioned in the news, Nudge.ai often sees topics like Investors, and Online. If your conversation focuses on these topics, you’ll probably get HomeStars’s attention. When HomeStars is mentioned in the news, companies such as National Bank Financial, City Of Ottawa, and Instagram are often also mentioned. These companies can serve as customer examples. Employees who are often in the news are usually open to starting conversations or exploring ideas. 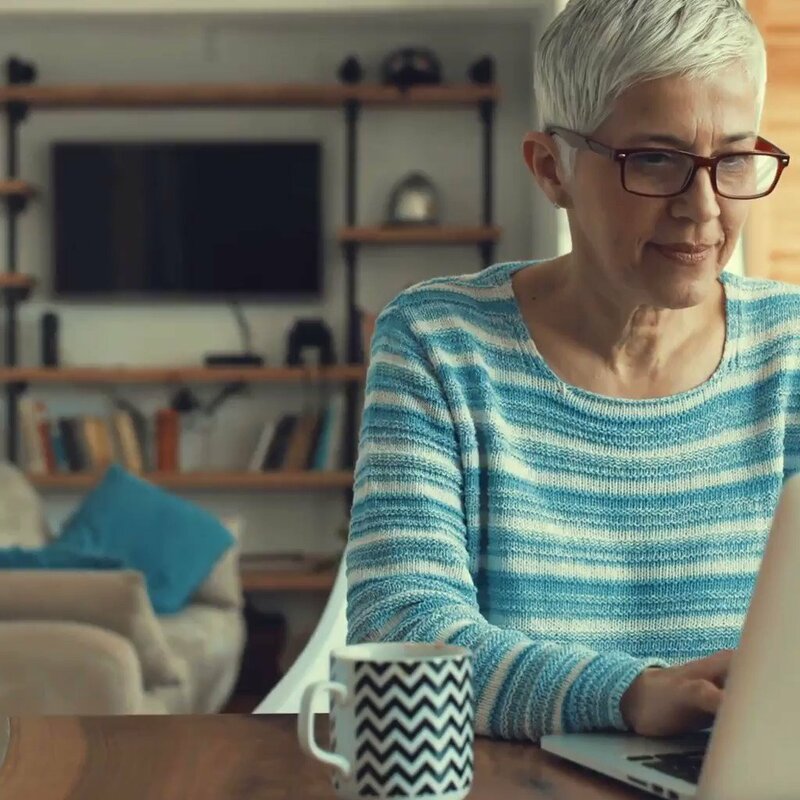 Nudge.ai's sales AI saw Nancy Peterson from HomeStars recently mentioned in the news. Who in your network can introduce you to HomeStars? Nudge.ai finds the best pathway to reach contacts at this company.